Sue is a Consultant and joined the firm in October 2016. She has over 30 years’ experience in the UK life insurance industry, having begun her career at Royal Sun Alliance where she held a number of roles supporting actuarial functions, before moving into the investment company to support external fund managers with the management and investment of their own discretionary managed funds. Following a move to Friends Life (subsequently Aviva), she became a complaints handler on Mortgage Endowment Complaints. 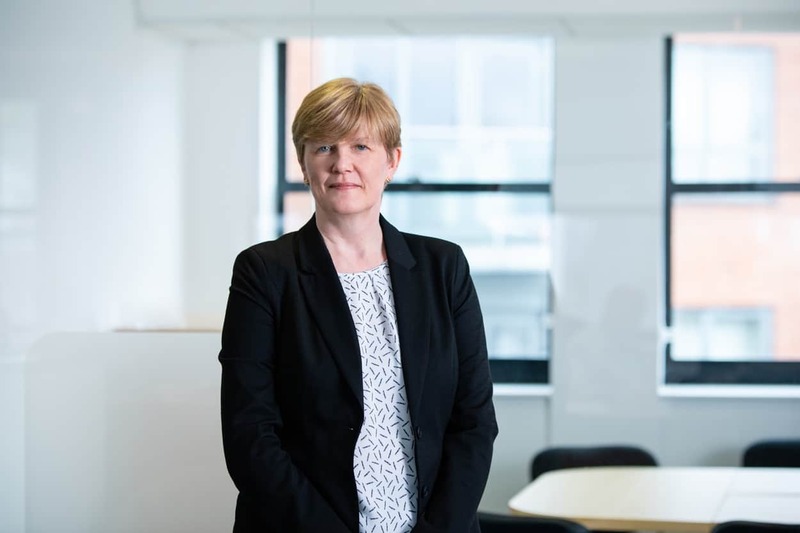 For the last 8 years, Sue has been conducting experience analysis and basis setting for a range of UK products and those of the international company. Her previous experience includes both demographic and economic basis work and she has a good knowledge of Prophet.